A pastor started his explanation of Thanksgiving to his congregation. There is 1, no. 2, no. Even better there are 3 football games on Thanksgiving and the food it just goes on all day and so bountiful and wonderful. No matter how much we eat, we know that that we will have wonderful, delicious turkey for days. It just does not get any better than Thanksgiving Day! Obviously, those observations did not flush up with his wife?s view of the holiday as she does not particularly care for football, and her personal relationship with the turkey was important (with the turkey’s gizzards and filling the cavity with stuffing) but not as exciting. She is thankful for the chance to bring family together for the day and sit and talk while those stupid football games are background noise. The point the pastor made was that we all, in our own ways have things to be thankful for. It is a national holiday that is about a simple concept: Thankfulness. This holiday can be shared by all people without regard to religion, politics, race or any other specific label. 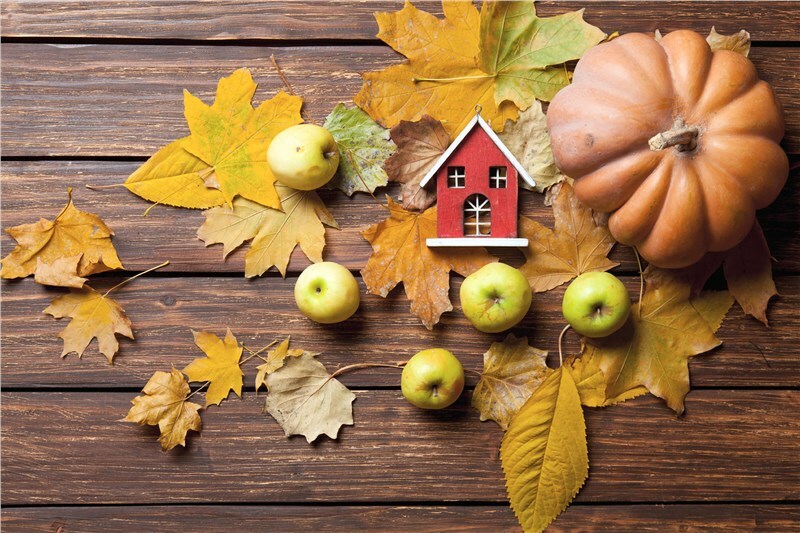 We at Green Home Solutions are thankful for our families, our friends, and having a profession where we work with people who care, can help people, and earn the trust of our customers. Some of us will be chit chatting over the kitchen table, others will be yelling at the TV, but we will all be thankful for our bountiful blessings. Among those blessings, know that we are truly thankful for the opportunity to return to work to serve you and your family.